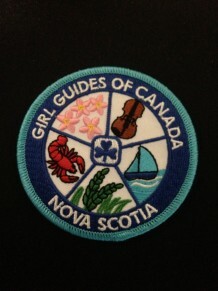 Why not consider getting a Nova Scotia Provincial and or Camping Crest !! Drop in or send us a request and payment by mail. Crest is available at the provinicial office via cash and cheque only.